As you know, our Elf4Health Challenge has been going strong for the past 2 weeks now. We’re getting ready to send out the matches for round 2 tomorrow and we couldn’t be more excited. Our 1,000+ elves are ROCKING all of the challenges! As you might imagine, Elle & I put a lot of work into making this challenge the best it can be. We’re lucky enough to have found some great sponsors that help make that possible. Today we want to introduce you to our Gold Level sponsors. They’re a huge part of Elf4Health and more importantly, they’re all companies that we as RDs & health living bloggers respect, support and believe in 100%. 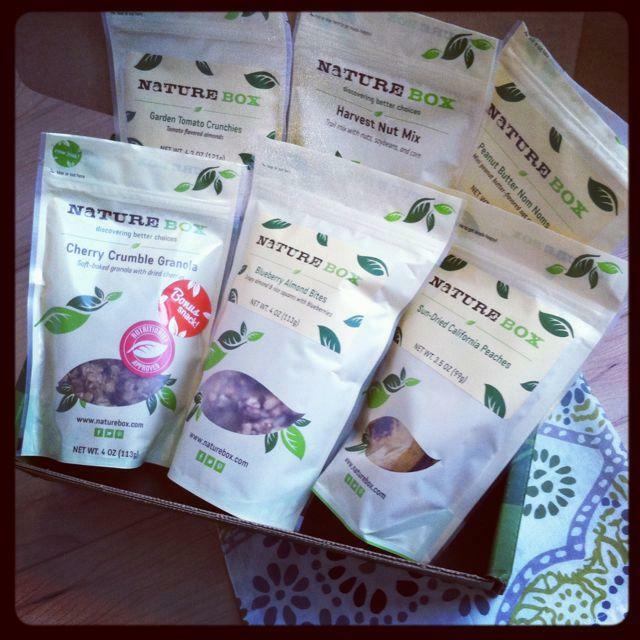 Naturebox is a subscription snack company. Healthy snacks delivered directly to your door for just $19.95. If you want to see some of their past boxes to get a better idea of what to expect, you can check them out here. And remember that all ingredients and snacks are free of artificial colors, flavors and sweeteners. Wouldn’t this be a fun gift to give a foodie friend or family member?! Naturebox is generously giving our Elf4Health winners a 3 month subscription, but they also have something special for ALL 1,000+ elves participating! If you’re a first time subscriber, you can get 50% off your first box using the code “ELF4HEALTH”. Not valid on gift subscriptions and may not be combined with any other offers. 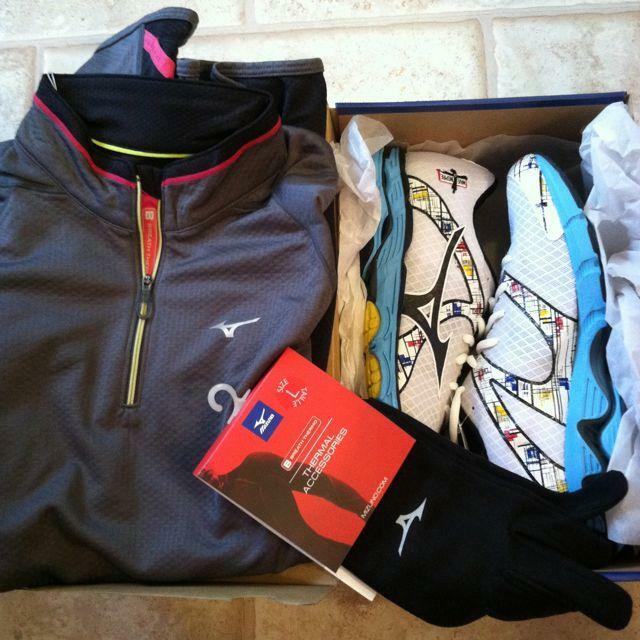 Mizuno is probably best known in the athletic world for their shoes, which are fabulous! 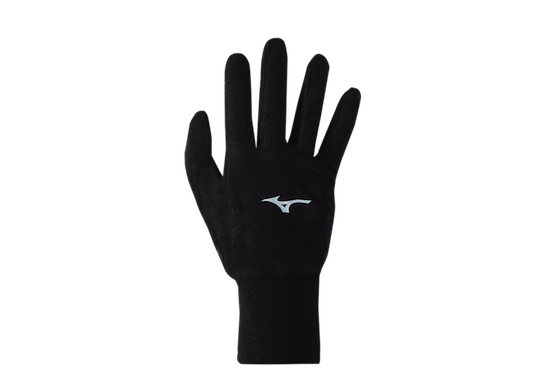 I spent many years playing volleyball in Mizunos and loved every pair. 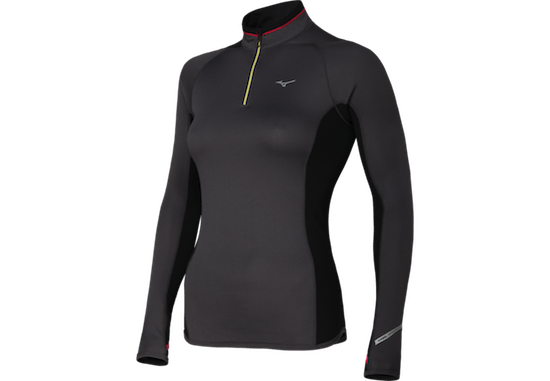 If you’re a runner, you should definitely know about Mizuno. Their website even has a special section to help you find the perfect shoe for your foot. They also have an awesome movement called the Mezamashii Project. It’s a great community and Mizuno is incredibly supportive of the people who wear their shoes. They’re constantly giving away gear, shoes, even trips for people to test out and they love hearing about your #brilliantrun experiences via social media. You guys, I’m gonna be honest. I scoffed at these gloves when I first tried them on. They’re so lightweight I thought there was no way they would keep my hands warm…but I’m happy to report that we had some fairly cold days here in Columbus and these kept my hands TOASTY warm when I was out walking the dogs! Mizuno is generously providing our Elf4Health winners with the top and gloves pictured above, as well as a pair of the brand new, soon to be released Wave Inspire 10’s! You can follow Mizuno on Facebook, Twitter, Instagram & Pinterest. 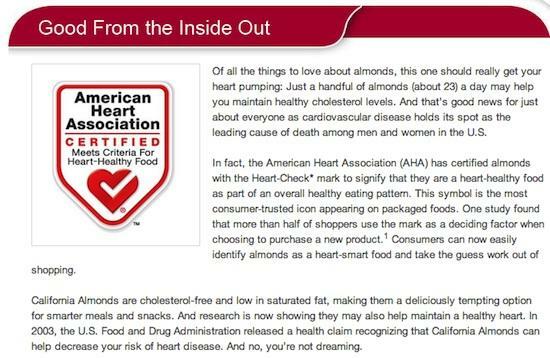 or read about why almonds are so good for your health. Be sure to check out their brand new “Crunch On” ad campaign. I love it! And they’re having a little sale in their store right now. If you know people who could use a perfect portion almond tin – holds 23 almonds, the recommended daily serving- check it out and order some as stocking stuffers! 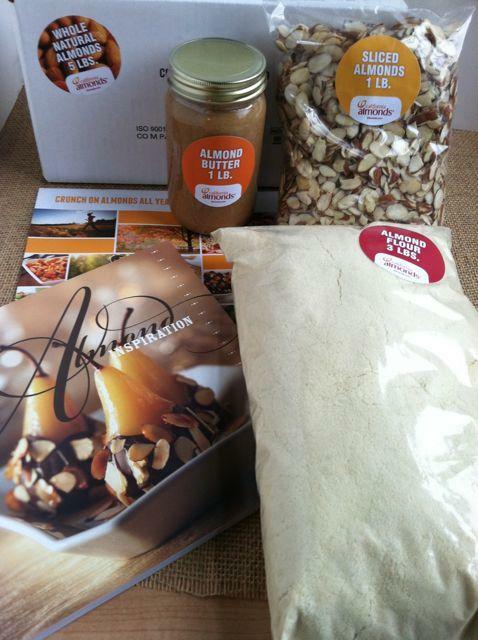 The Almond Board of California is generously providing our Elf4Health winners with 5 pounds of raw almonds, 1 pound of sliced almonds, 1 pound of almond butter, 3 pounds of almond flour, an almond cookbook and a calendar! You can follow them on Facebook, Twitter & Instagram. 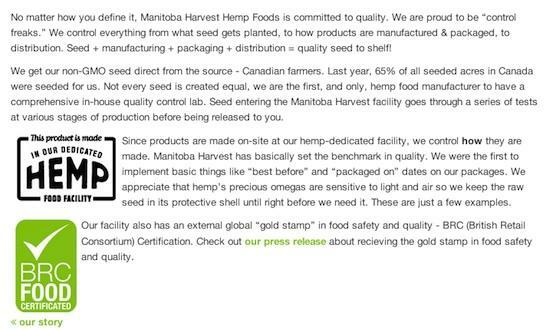 Manitoba Harvest is one of the leading sellers of hemp foods and are committed to producing high quality products! Did you know that hemp is a nutritional powerhouse?! 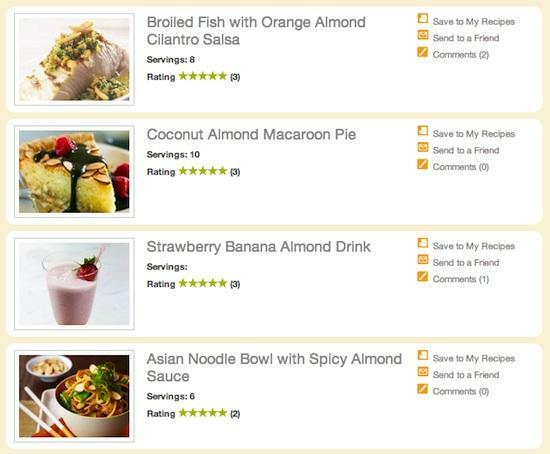 Not sure what to do with your hemp products, check out their Recipe Page for tons of great ideas! 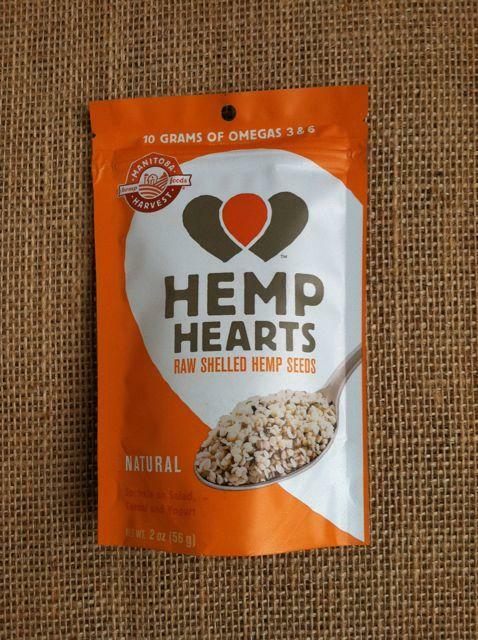 Manitoba Harvest is generously providing our Elf4Health winners with a big bag of Hemp Hearts! You can follow them on Facebook, Twitter, Instagram & Pinterest. We hope that you’ll check out these amazing companies and we sincerely thank them for helping to make the Elf4Health Challenge so awesome! Disclaimer- I received all of the products pictured above and was compensated for my time. All thoughts and opinions are 100% my own. I love every single one of these brands! Whichever elves win, they’re going to be loaaaaded! These products are FANTABULOUS!!! So jealous of the winners!!! Enjoy!! 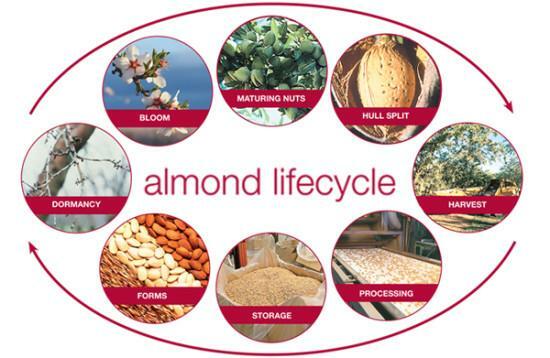 Thank you for sharing the Almond Board and Manitoba Harvest as well! Off to read more about the companies! Mizuno is one of the best companies! I love their running shoes. Some of my favorites.